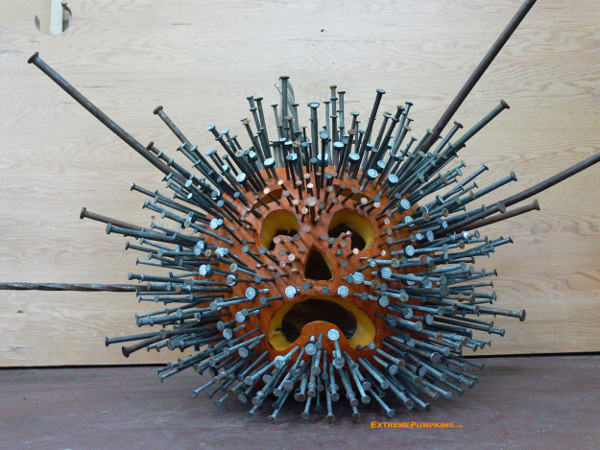 All week long, I've promised my daughter that today we'd carve our pumpkin. 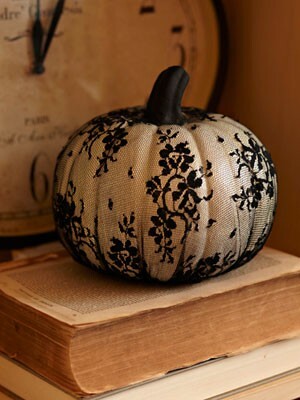 Since this is only my second attempt ever carving a pumpkin, I'm looking forward to carving again this year. 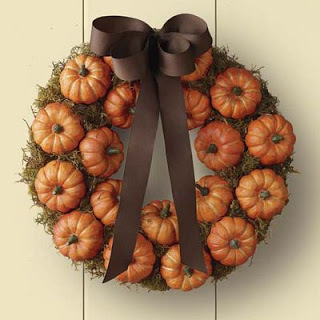 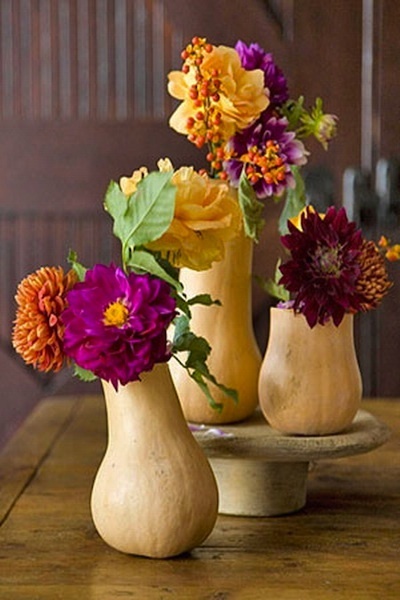 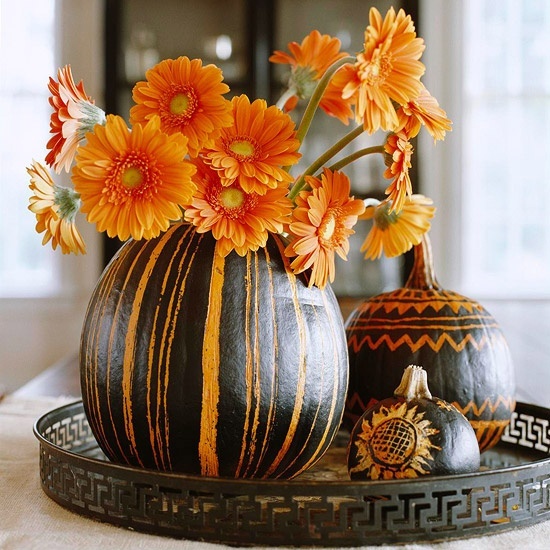 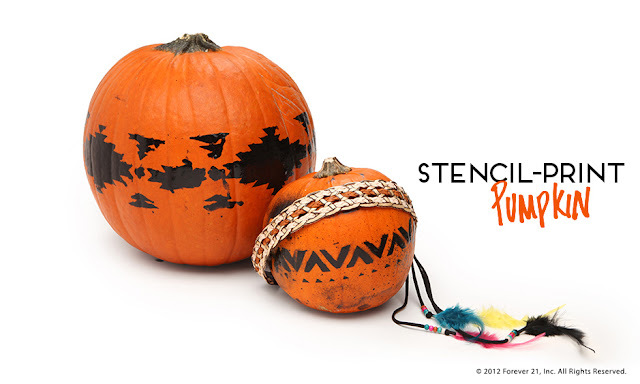 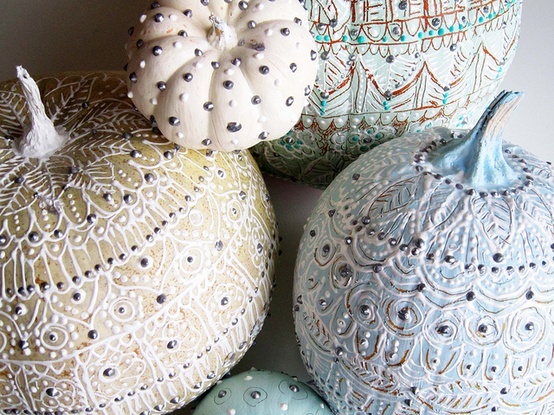 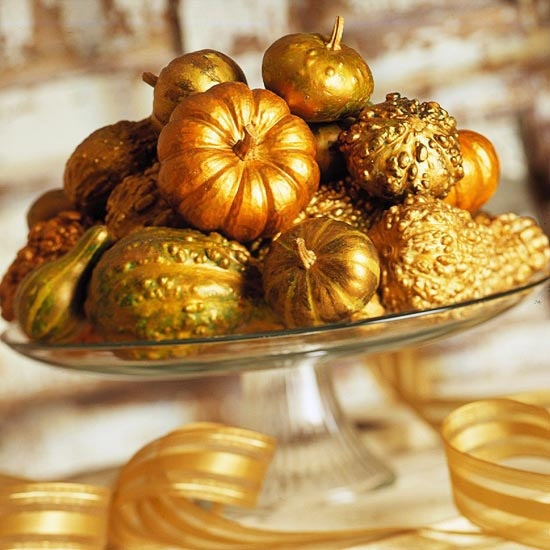 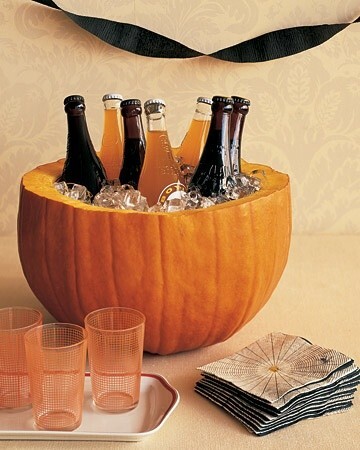 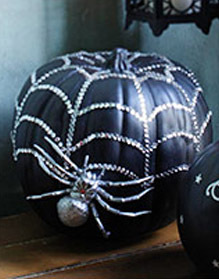 'Though I've been noticing some wonderful ways to decorate with pumpkins for the Fall Season.